Horsepower and torque are two terms that you’ll see discussed a lot in our car reviews, but you may be wondering what they are. 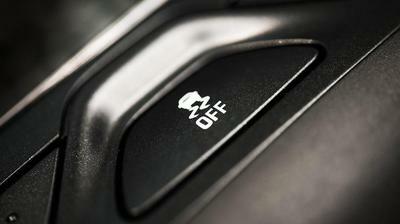 You’ll see horsepower and torque figures discussed whenever we talk about vehicle performance. They explain how much ‘oomph’ the vehicle has. 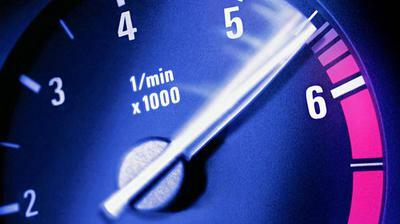 The numbers have a direct impact on how fast a car will feel when you put your foot down on the accelerator. 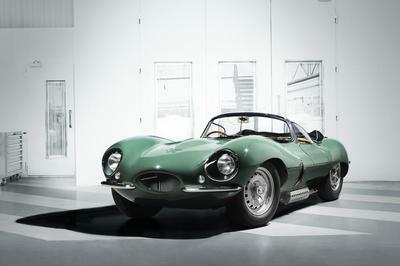 There’s a serious case for the Jaguar XKSS being the world’s first genuine supercar. 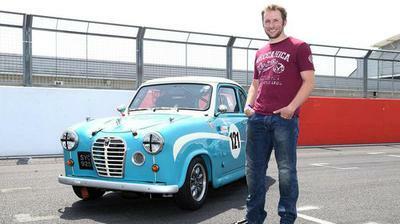 Built from a hugely successful racer, it was the must-have performance car of the late 1950s. 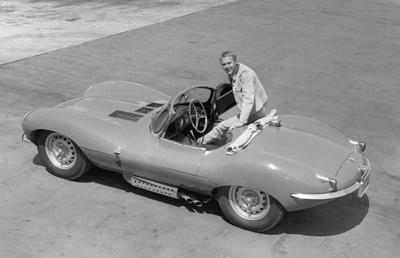 But a disaster meant that the XKSS died before its time, and for 60 years it was consigned to the history books – a fond, and financially accumulating, memory. Until now. One of the latest trends in the world of commercial vehicle design and engineering is ‘machine learning’, a term that’s used across the wider automotive world and is rapidly transforming the way in which certain vehicle systems are engineered and built. As pressures increase on drivers, fleet managers and vehicle manufacturers to reduce the environmental impact of commercial vehicle operation, more focus is being put on the minutiae of running a fleet and designing vehicles. Summer is here, and at least some of it has been blessed with sunshine. Time to get the roof off. But what machine is best for enjoying the open air while still enjoying the requisite amount of thrills on the open road? 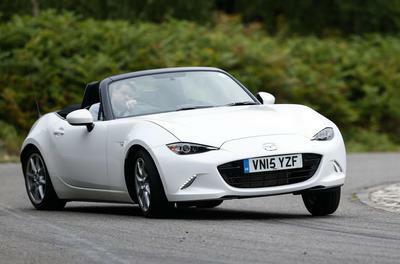 Here are our suggestions for the best performance convertibles around. 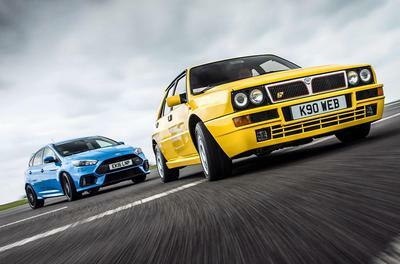 Enthused by the McLaren F1's revival, we recently mused on classic cars we’d like to see revived for the modern day. Now here’s a few that we aren't so keen to see again. The iconic McLaren F1 is about to make a reinvented comeback, so we got thinking about what else we’d like to see return from the mists of time. So here (with none of the business case considerations that would be required for it to actually happen) is our list of dream resurrections for the modern day. Classic Porsches have been soaring in value over recent years, particularly since the 911s 50th anniversary in 2013. 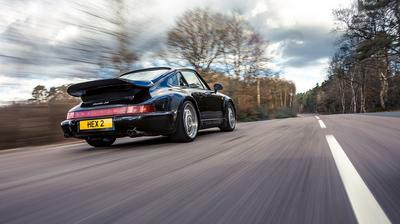 While demand remains high for virtually every air-cooled machine that rolled out of Stuttgart, it’s the flagship 911 that still tops wish lists. There’s no shortage of machines to collect. 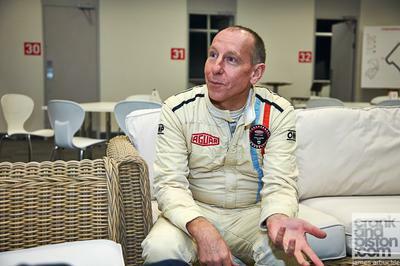 Porsche made hundreds of thousands of air-cooled cars, but as the market begins to slow, rarity is increasingly sought after. 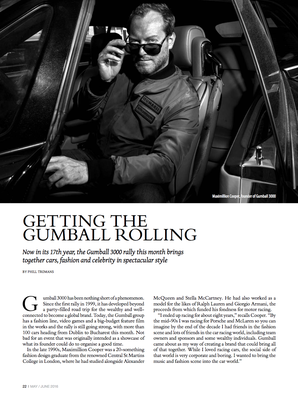 Now in its 17th year, the Gumball 3000 rally this month brings together cars, fashion and celebrity in spectacular style. 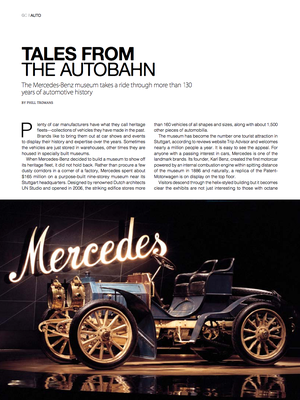 The Mercedes-Benz museum takes a ride through more than 130 years of automotive history. Morgan’s previous chief designer – Matthew Humphries – swapped wooden chassis for stainless steel casings with his new venture, watches. The $355 MHD SQ1 is the latest of the line For a man barely in his 30s, Matt Humphries has an impressive CV. 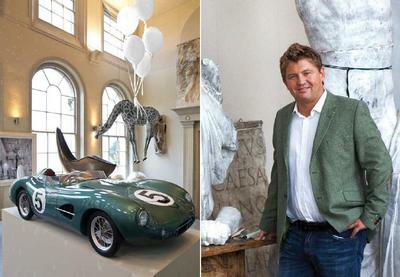 While still a student at Coventry University in the UK, he designed a concept car for Morgan – the Aeromax – which so impressed the firm that it went into production and Matt became the firm’s chief designer. 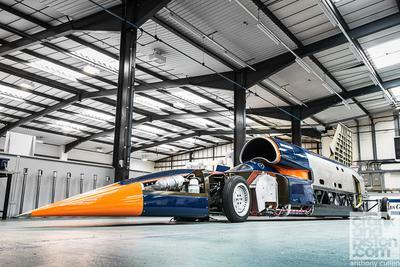 Our man on the ground is given an insight into the Bloodhound Supersonic Car, which – if all goes well – WILL be the fastest car on the planet. 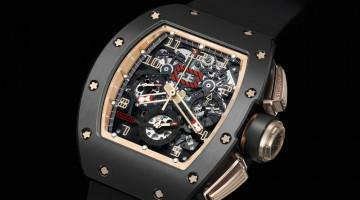 In the past decade, it’s become easier than ever to be blasé about fast cars. 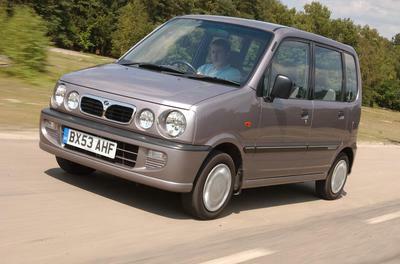 Today, a 500bhp output is unremarkable. 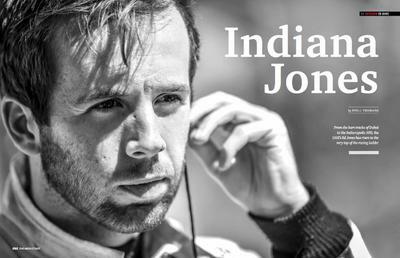 Top speeds above 320kph aren’t unusual; they’re expected. 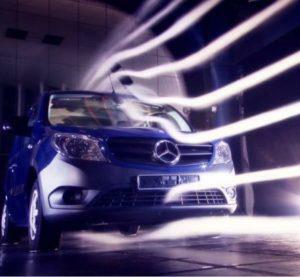 Hitting 100kph in less than three seconds is something that happens all the time. But there’s a project under way that will quite literally redefine what a fast car is. 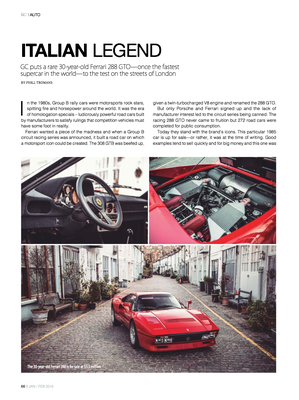 GC puts a rare 30-year-old Ferrari 288 GTO - once the fastest supercar in the world - to the test on the streets of London. 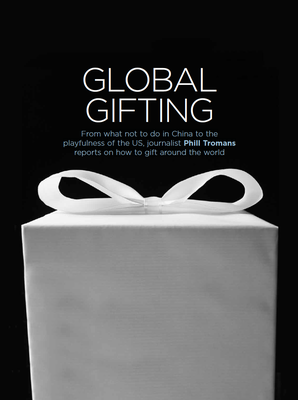 From what not to do in China to the playfulness of the US, journalist Phill Tromans reports on how to gift around the world.